WQData LIVE is a constantly growing and updating cloud-based data center. New features and bug fixes will be detailed here to keep everyone up to date on the latest in WQData LIVE’s capabilities. 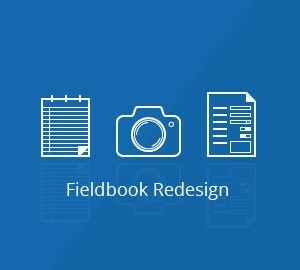 In anticipation of the LIVE Fieldbook mobile app, the web field book has been completely redesigned. The new design will make Fieldbooks easier to use and more consistent with the layout of the app making it a more unified cross platform experience.